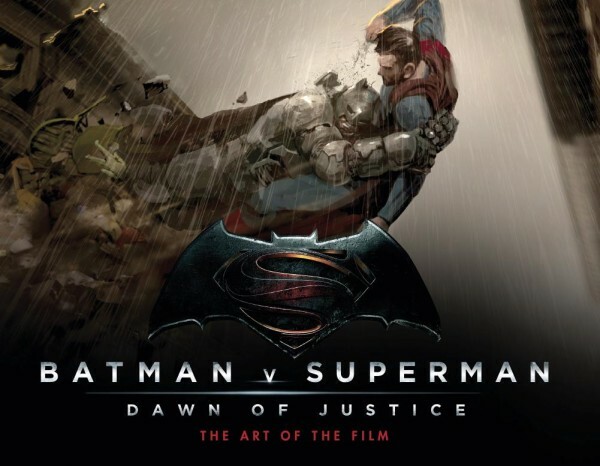 Titan Books released Batman v Superman: Dawn of Justice: The Art of the Film, a perfect companion for fans of the film and movie making enthusiasts. 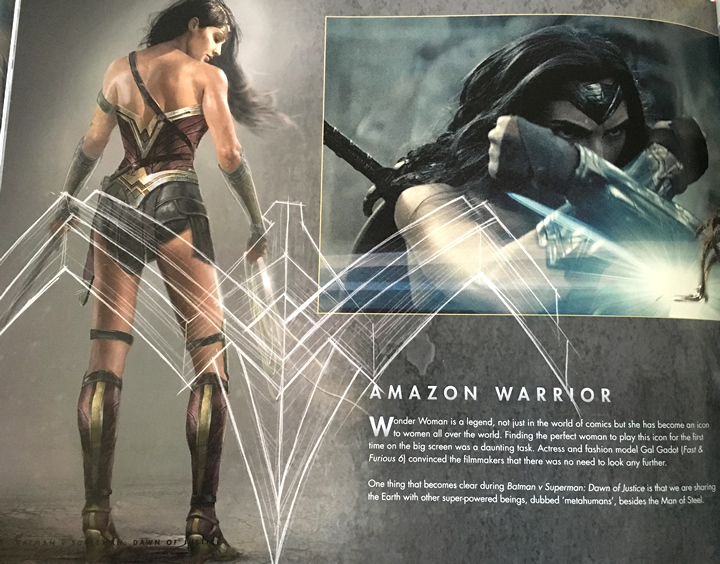 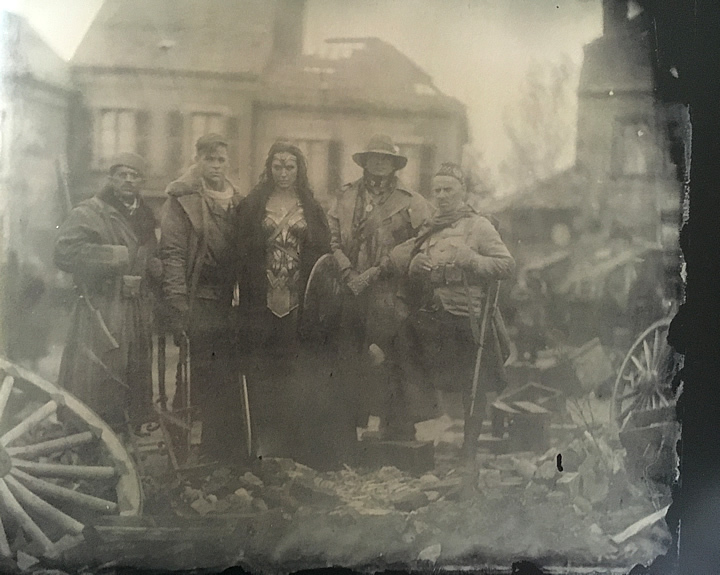 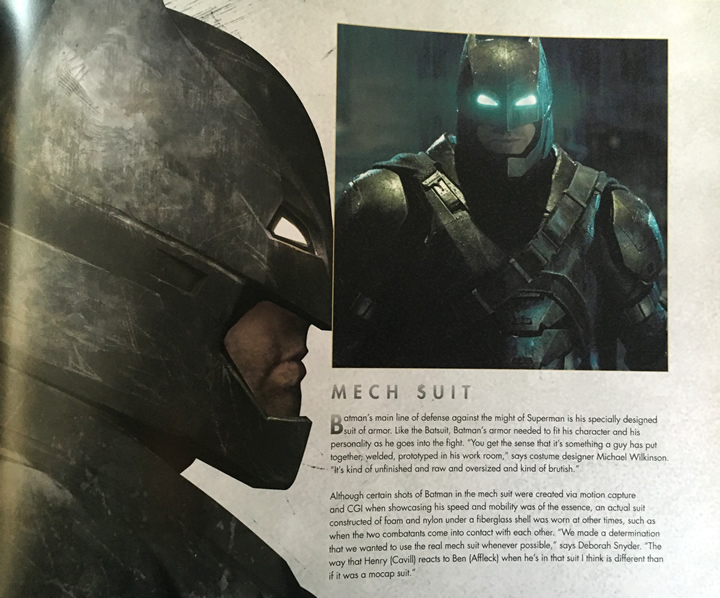 Written by Peter Aperlo (who also wrote similar compilations for other Zack Snyder films including 300 and Watchmen) the book includes interviews with the cast and crew, storyboards, blueprints, behind-the-scenes shots and much more. 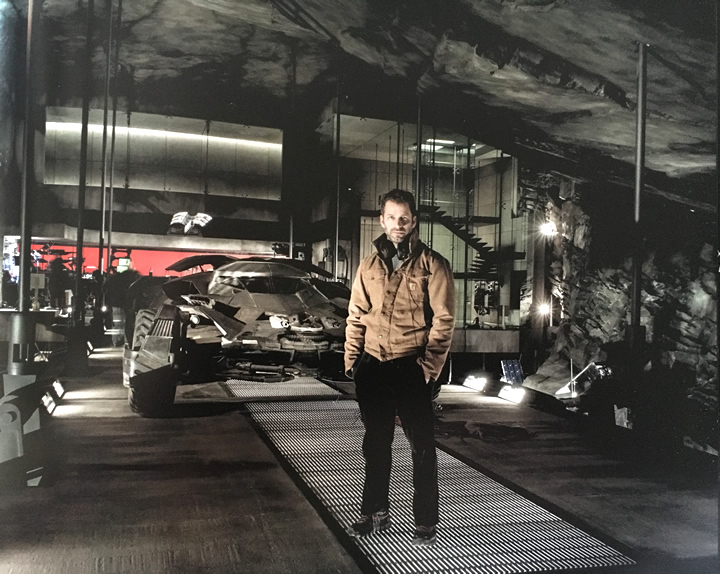 This official companion takes an in-depth look at the artwork and design of 2016’s most anticipated movie, including the earliest concept sketches of the Batcave, all the way through the set-building process, to the final version seen on screen. 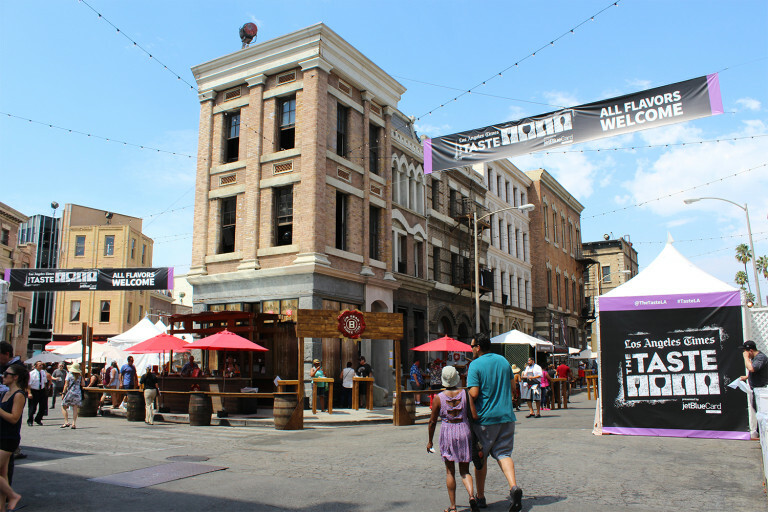 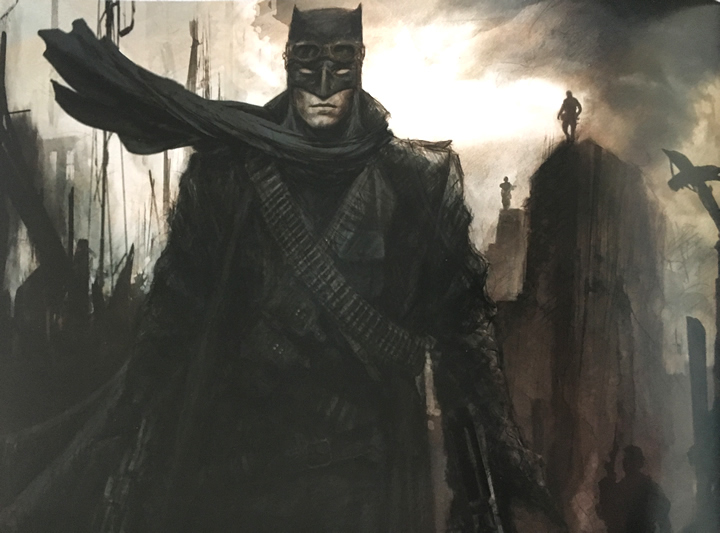 It explores Metropolis and Gotham City from the streets to the skies and showcases the costumes, weaponry, vehicles, allies and enemies of our two heroes. 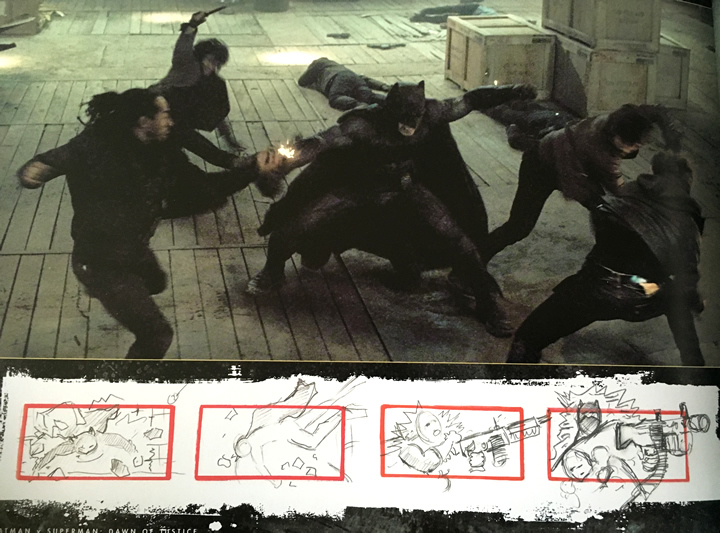 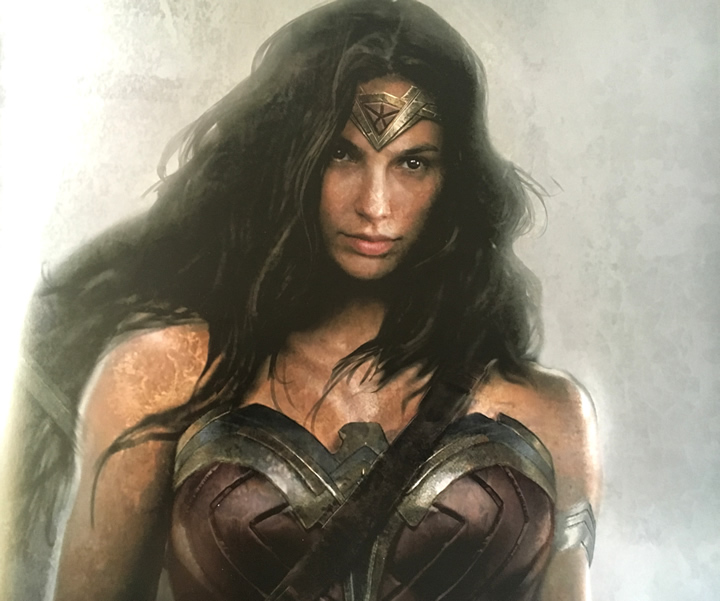 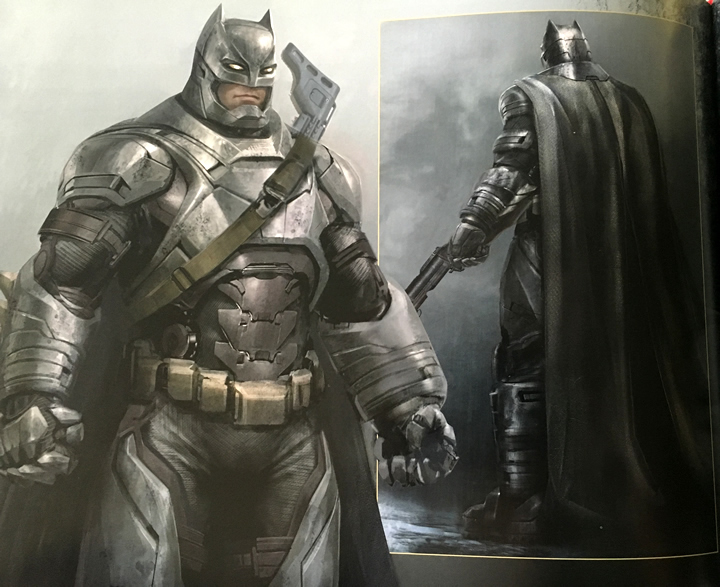 Packed with stunning concept art, Zack Snyder’s storyboards, blueprints, costume detail and behind-the-scenes shots from the set, this book is an invaluable insight into the world of Batman v Superman: Dawn of Justice.